[S-2144004508] Ancestry Family Trees, (Online publication - Provo, UT, USA: Ancestry.com.  Original data: Family Tree files submitted by Ancestry members. ), Ancestry Family Tree.